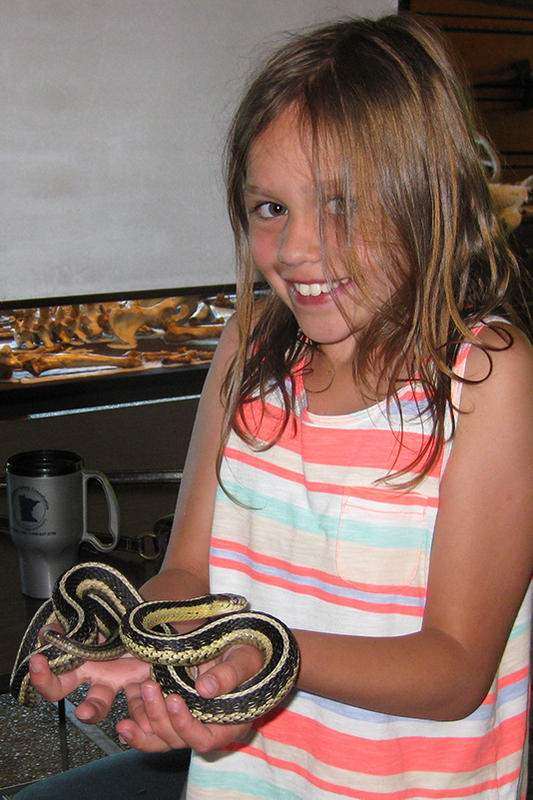 Saturday, April 13 at 1pm at the trail center, Emily Roberts of Snake Discovery will present “Snake, Rattle, and Roll”, a program focusing on native reptiles. Emily will bring a large variety of reptiles to this program and audience members can touch, hold and even feed some of them. The program is free, but there is a $7 park vehicle entrance fee for those without an annual permit. Lake Maria State Park is located approximately seven miles northwest of Monticello, 10 miles northeast of Annandale and five miles north of Maple Lake on Wright County Highway 111. Content contributed by Friends of Lake Maria State Park.